A sequence of results in their favour on Sunday could put Laois back into Allianz Division 2 football next season, taking them full circle since they were there in the years between 2013 and 2016 before plummeting to the basement in the two years that followed. Their fate is not in their own hands. First Longford must beat Westmeath in Mullingar, then Down must see off Louth in Newry. But, above all, they must take care of business themselves with a home match against Carlow that they both must win for different reasons. Coupled with an Offaly win over Sligo, who have lost every game to date, a Carlow defeat would send them back down to Division 4 on their head-to-head record with Offaly (they'd both finish on five points), giving away the gains made by Turlough O'Brien's side last year. Laois have had plenty of experience beating their neighbours over the last 12 months. It may not be their fiercest rivalry but three times last year in regulation league, league final and Leinster semi-final Laois were able to escape the Carlow web. Former player Chris Conway, who teaches in Knockbeg College in Carlow, feels his native county have got used to playing and adapting to Carlow's system. "A lot of teams are setting up relatively defensively when they lose possession but Carlow are one of the more defensive from the outset. Having said when they get ahead of teams with that system, they can counter quite well when teams are forced to come on to them. The key is to get ahead," he said. Laois have been inconsistent through much of this campaign with their best form distilled down to two second halves against Down and Longford. "The quality of opposition has gone up a notch, possibly they might have got Down at the right time when they were short a number of players," acknowledged Conway of their trip to Newry on the opening night. But their second-round loss to Louth in Croke Park, played there as punishment to Laois for embarking on a training camp prior to last year's championship, may well come back to haunt them. Evan O'Carroll, the star of their campaign so far with 1-27, Colm Begley and Donie Kingston were all held in reserve, decisions that Conway acknowledged "probably backfired." It handed Louth momentum and they exploited that with three goals from which Laois couldn't recover. 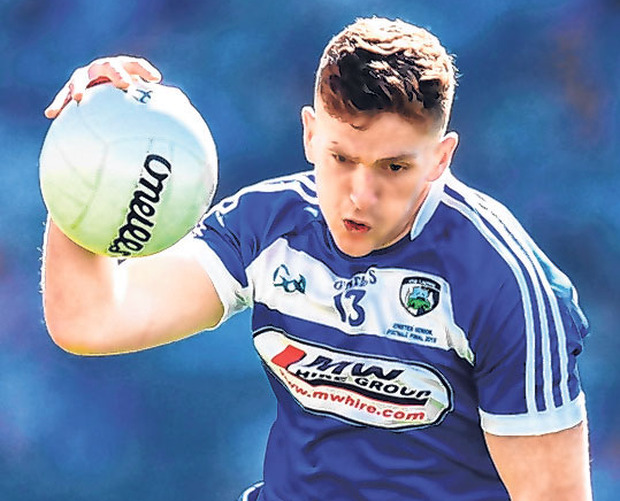 Conway feels the time is right for Laois to make their stop in Division 3 as brief as possible and kick on to a level they'll have no problem adjusting to again, citing the age profile of the team's central characters. "The likes of Mark Timmons at full-back, Colm Begley at half-back, John O'Loughlin at midfield, Ross Munnelly and even Donie Kingston in attack, they're not getting any younger," said Conway,a regular Midlands Radio match analyst. 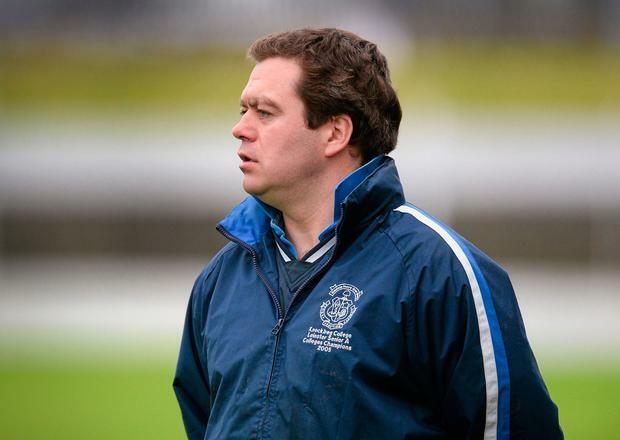 "Laois went straight from Division 2 down to Division 4 so it would be great to go back up on the bounce like that. "Some have said that another year in Division 3 and another year of consolidation there would be better but with those individuals that I have mentioned the team could do with getting up to Division 2 and getting a couple of years there while they are young enough." Laois made the last 12 in last year's championship but have stagnated somewhat so far this year despite their promotion challenge. "If you take the Westmeath championship game last year when we won with a strong second half and this year's league game when we lost by three points, you could say we haven't pushed on and Westmeath have. They're due to meet again in the championship so that will obviously be the real test." O'Carroll has thrived and Conway feels Laois are getting a benefit from playing himself and Kingston on different lines. "Donie is obviously playing outside a bit more this year on the half-forward line, some would question how effective they are on the one line, but it's a different approach this year and so far it has worked for them at stages. "Evan is the main target up front as well as the veteran in the corner beside him, Ross."